Nobody can understand the pain adults go through when their legs stop working as they used to. Mobility scooters give them enough accessibility that they need in their everyday lives. If they want to go for a walk, they do not have to wait around for you to take them. They can simply sit on their scooters and drive away. The mobility scooters for sale nowadays come with certain accessories like baskets or pockets or enough space which allows you to carry out your essentials like medicines, extra batteries, pets or groceries etc. to carry it around with you wherever you go. This storage allows them to carry out their things and medicines with them so you don’t have to worry about them in any way possible. The mobility scooters have speed and power. So, if you live among the streets containing bumpy roads then also, you can drive around with these easily. These scooters are designed to keep you safe at all costs. Especially the mobility scooters for sale nowadays have been so built that they can’t be tipped off. If they are tipped off, it will be because of very harsh conditions. Other than this, your scooter will remain safe along with you on it. 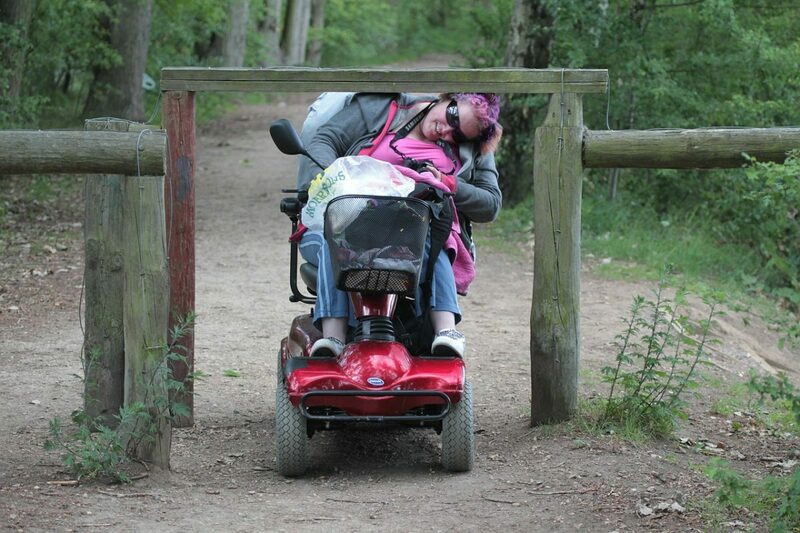 While most of the people prefer wheelchairs, it is noticed that many aren’t happy with them because of the lack of comfort provided by wheelchairs. The seats are usually very flat and hard hence causing discomfort or pains in the back and head. In short, you cannot remain in the chair for a long time. With electric mobility scooters, you can remain on them for as long as you want. The reason is that the seats installed in the scooters are soft, plush and comfortable. You can always check them out and change them if needed be. The mobility scooters have a very high weight capacity even more than 300 pounds or so. During adult age, the weight of a normal person shoots up so if you happen to be among those then you don’t have to worry about falling off, or damaging the scooter. You can simply sit and go wherever without any troubles. Mobility scooters nowadays are very much similar in their machineries to cars, not completely but slightly. Hence, they require proper maintenance and care as you would provide for a car. With the presence of a mobility scooter, adults sometimes ignore using their organs completely. They become highly accustomed to it hence becoming lazy. Before you know it, they will use their scooters to move about from one corner to another inside the house. Such behavior causes dangers to their health and mobility in general. The mobility scooters for sale come in extremely high prices. Although the features make up for it but not everybody can spend such money. Hence, they are extremely expensive and beyond the affordable range for some people.